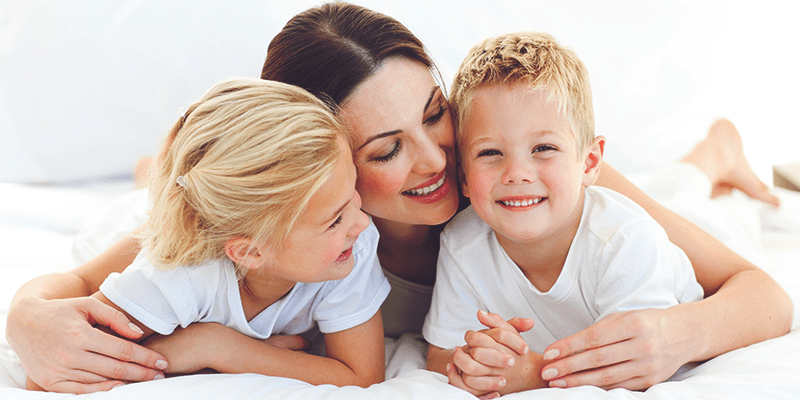 any of Dr. Jonov’s patients are interested in a procedure, he wants them to be as informed as possible, which is why he wants you to know these three things while considering the mommy makeover. is safer to undergo these procedures in separate stages, as surgeries that are too long can be more risky. Even though many women desire the convenience of a single surgery, Dr. Jonov believes that safety comes first. the abdominal muscles have become outstretched. strenuous exercise should be performed. If you are concerned about the timing of the recovery process, feel free to bring up your concerns and questions to Dr. Jonov during your initial consultation. about helping the woman feel confident and ready to take on the world. If you are interested in a mommy makeover at Seattle Plastic Surgery, schedule your initial consultation with Dr. Jonov today.